Participation in high school sports is at an all-time high. Nearly 8M athletes will participate in organized high school sports programs each year, and with the increase comes the risk for injuries, which are often preventable with the right information. 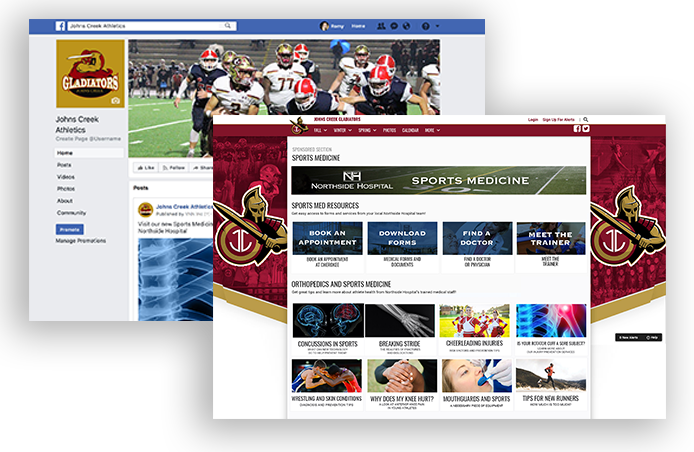 Connect your health resources and content to local communities nationwide with VNN’s Sports Medicine Libraries, which creates an entire section of your content and resources on the official websites of high school sports programs nationwide. 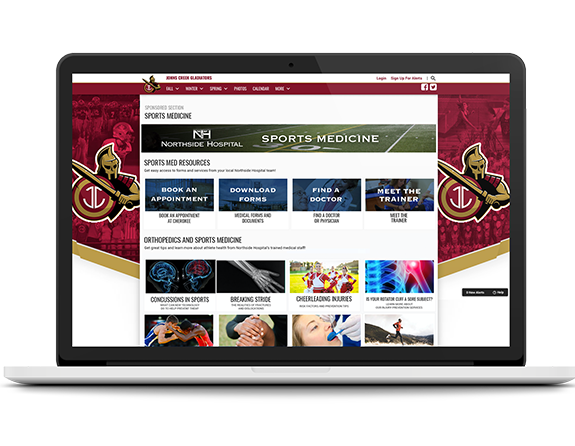 VNN’s Sports Medicine Libraries makes your comprehensive set of medical resources available to athletics-focused families.